Um, our house fund has about $16 in it, but we're not going to think about that on this tour. Food, history and architecture intersect in a tasty way -- that actually lets you burn calories while stuffing your face. No, this isn’t another fad diet. D.C. Metro Food Tours (701 Pennsylvania Ave S.E.) 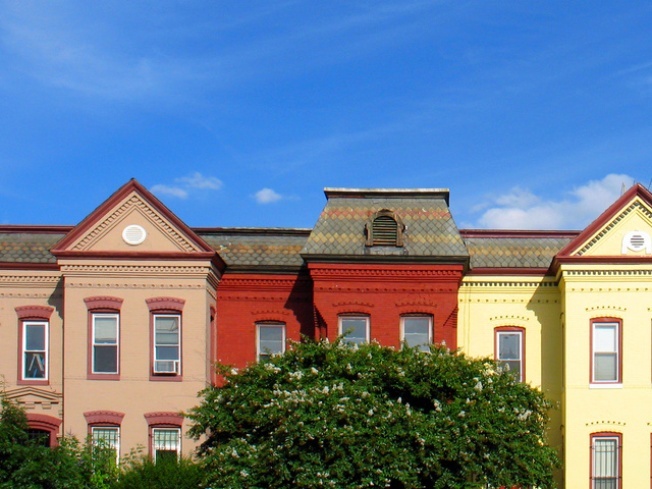 presents the Capitol Hill Culinary Experience, a walking tour through D.C. neighborhoods detailing their 200-year existence. The three-hour event brings small groups from Eastern Market to the Navy Yard to learn about local history, residents and cuisine. The tour features dishes from local restaurants, such as 18th century-inspired Anglo-Indian cuisine, award-winning soul food or traditional Eastern European Jewish desserts. Friday tours run from 2 to 5 p.m., starting near the Eastern Market Metro station. All food and drinks are included in your $52 ticket price. If you can’t make it for this Friday afternoon (what, you don't have Friday afternoons off? gasp! ), try it out another time. The tours run Thursday through Saturday, 2-5 p.m. until January 2010.